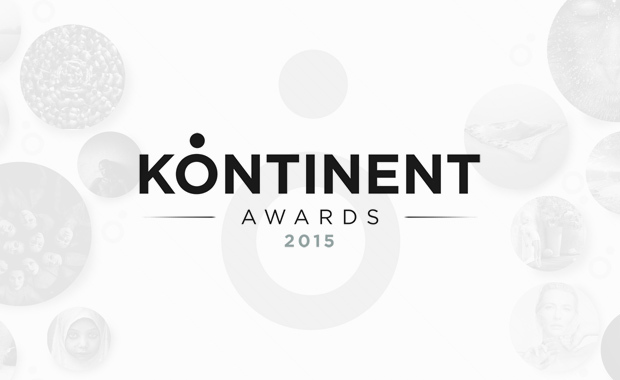 International Kontinent Photography Awards 2015, the prestigious photography competition is now open for entries. Awards aim to honor best photographers in the world of photography and provide them global recognition and new opportunities. Winning photographers will receive major awards including exhibition, monetary grant, book/magazine publishing and representation as well as product prizes from the Awards sponsors. Photographs will be judged on artistic merit, originality, subject and style. The Competition is open to all photographers from any country in the world. Entry fee is $10 for a single photograph entry and $30 for project categories.